It's that time of the month again where I get a super exciting parcel land on my desk! This months instalment of the LoveLula box* has arrived! 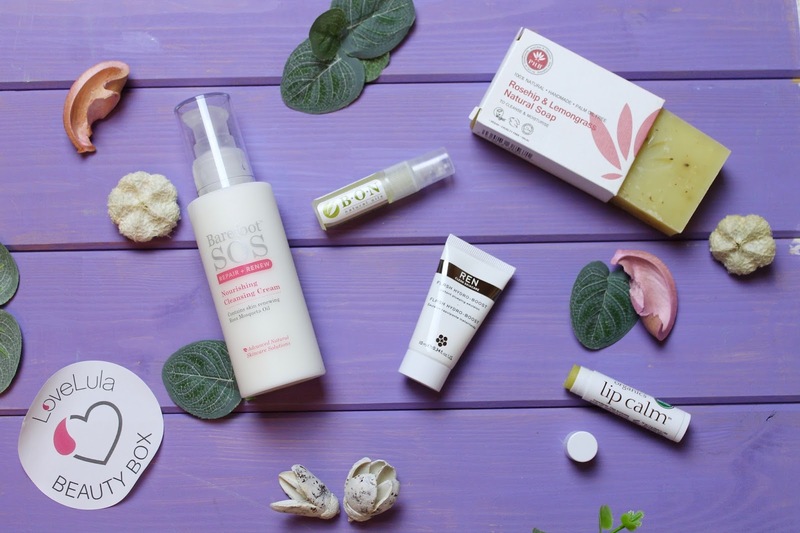 This month's box arrived with 5 skincare products with a value of over £40, including the brands John Masters, PHB, REN, Bon Natural and Barefoot SOS. NB: if you're not sure what any of the specs labels mean, click on the specs bar and it will take you to the specs key page which outlines all the details of the specs and costs. So glad to get a cleanser in this box, and a full sized one no less. Lately I've been using up small samples and my skins not overly happy about the repetitive changes. 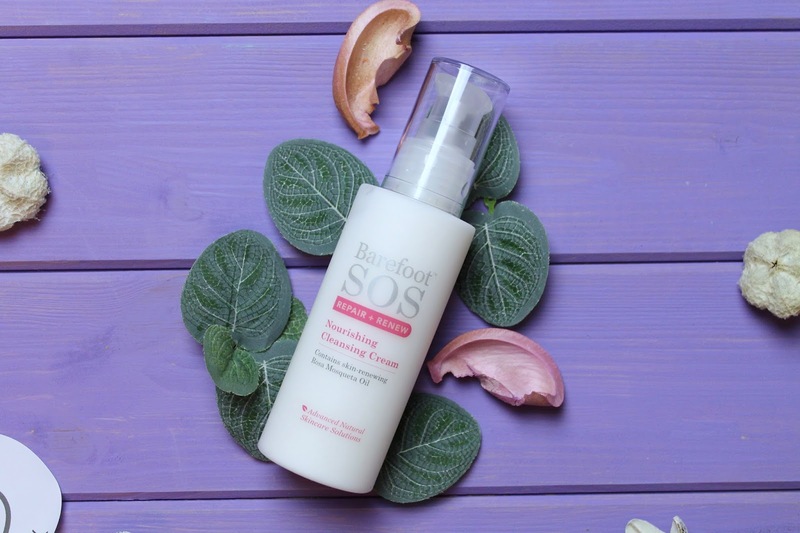 I've heard and read great things about Barefoot SOS as a brand so I have high expectations. The ingredients list is as long as my arm, chockablock full of oils and extracts so it will be really interesting to see how powerful a cleanser this is and what benefits it has for my poor skin. 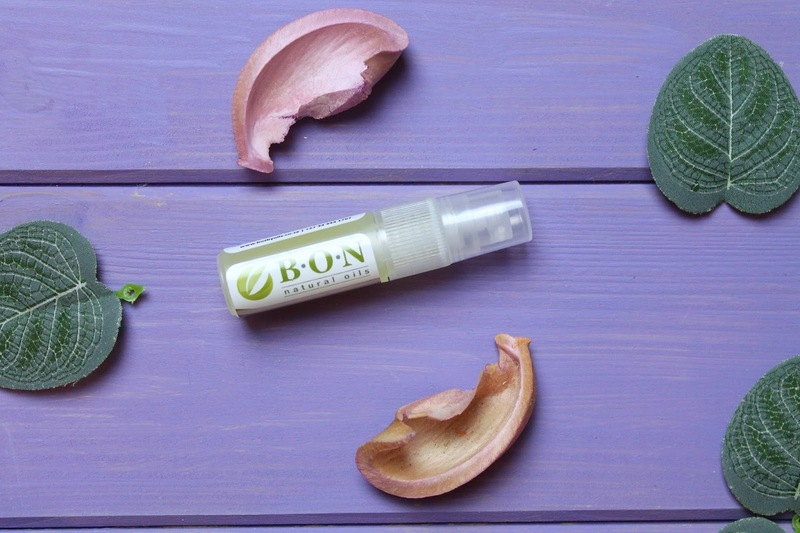 I have never come across Bon Natural before. To me this Pure Tissue Oil sounds the the natural alternative to BioOil. I have very very bad tiger stripe stretch marks so they should but this oil through it's paces! The ingredients look exactly as I would expect from a scar oil; Rosehip, Grapeseed and Tocopherol (Vitamin E) so I'm not sure how much it will out shine any other scar oil I've tried. Plus oils like this require time and this sample is so tiny. We will have to see! I'm sure I wasn't the only person to do a mini fist pump when I spotted this in the box! Massive love for REN as a brand, and I get on really well with their products. The application of the product is really intriguing, not a method I've used before so I'm an eager beaver to get trying this. Especially after a late night or an early morning when my face needs a bit of a sprucing! I always associate JM with haircare so to get a Lip Balm in the box from JM was a nice surprise. I'm a lip balm hoarder! 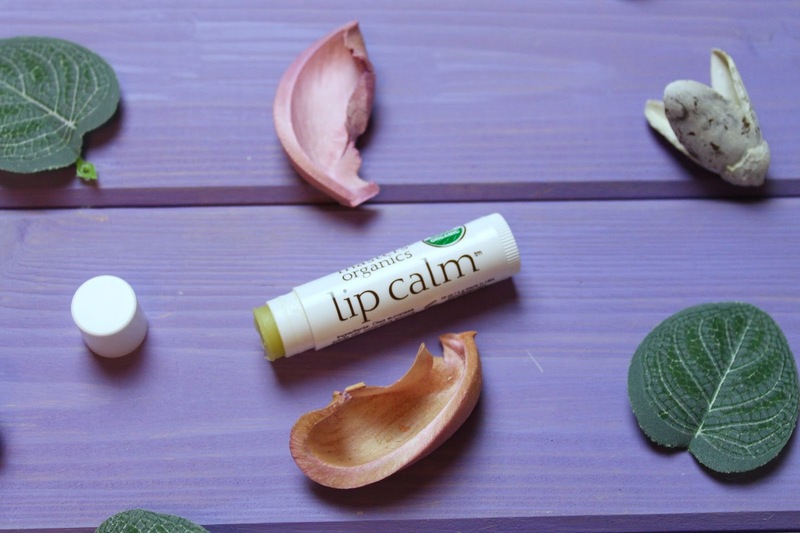 There's a lot of citrus oils packed into this balm and to begin with it tastes incredible, like key lime pie or a lemon cheesecake, but after a bit it takes on a slightly rubber-like taste. Nothing too horrible though. First impressions are looking good, (i'm wearing it as I type this. )Also it is USDA certified organic. Again a brand I associate with other products, namely makeup in this case with PHB. I used to hate bars of soap. However we've been using one instead of a liquid soap for over a year now and have been converted a bit! The timing is perfect as our old one is on its last legs and this is all lined up to be it's replacement. I'm looking forward to using this as I reckon it will be a lot less stripping and more hydrating than my old one due to the coconut and olive oils blended in with the rosehip. 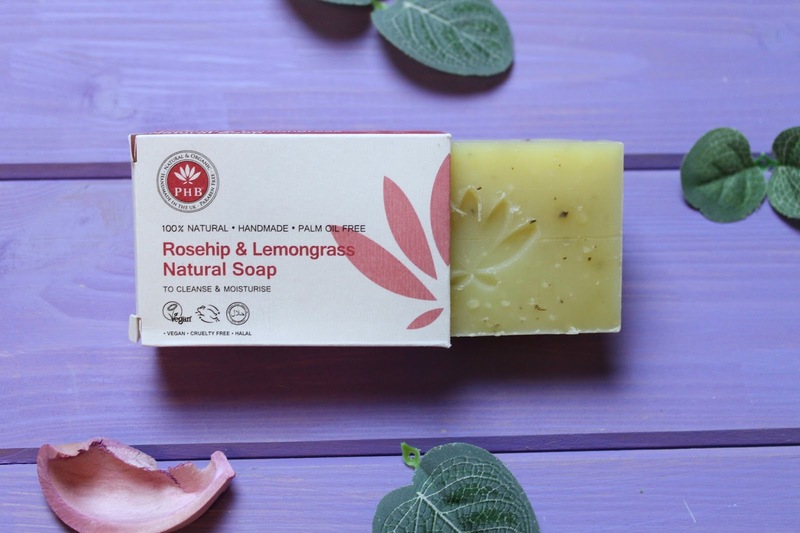 Double points for it being palm oil free! 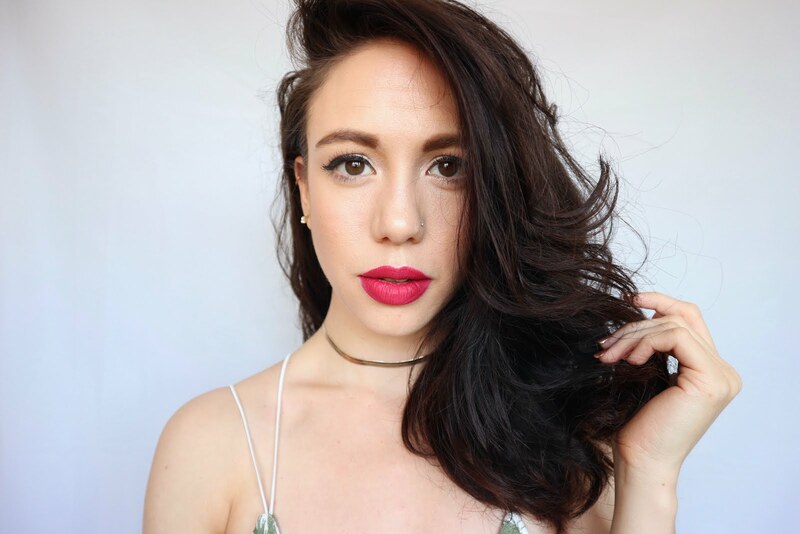 What do you think of this months LoveLula beauty box? Love this post - you've made the items look so pretty and I love your rating system! I was equally happy when my LoveLula box arrived and I got the REN Flash Hydro-Boost - that stuff is so good for my skin!